Ontario's Ministry of Health and Long Term Care says it is pausing the approval of any overdose prevention sites not yet open to the public. Ontario's Ministry of Health and Long-Term Care says it will not approve any new overdose prevention sites. In a letter to local health integration networks and health units across the province late Friday, Roselle Martino the assistant deputy minister of population and public health division, said the move is effective immediately. "The ministry is pausing the approval of any overdose prevention sites that are yet to open to the public," the email said. It does not appear plans for supervised consumption sites are included, although the letter does note Health Minister Christine Elliott will be "reviewing the evidence and speaking to experts to ensure that any continuation of supervised consumption services and overdose prevention sites are going to introduce people into rehabilitation and ensure people struggling with addiction will get the help they need." The letter said until that review is complete, "these sites are requested not to open until further notice from the ministry." A spokesperson for Elliott said on Saturday the review and recommendations should "happen in short order." Overdose prevention sites (OPS) are temporary, harm-reduction sites where injection of drugs is supervised, drug users can access harm reduction supplies, including disposal of used supplies, as well as naloxone. Some sites also offer supervised oral and intranasal drug consumption and test strips to check drugs for fentanyl. Supervised consumption sites (SCS) are more permanent. Addictions counsellors are at both locations to help users who want to get off drugs figure out their options. The move to halt overdose prevention sites comes after the province extended funding for one in London this week, which was set to close on Aug. 15. 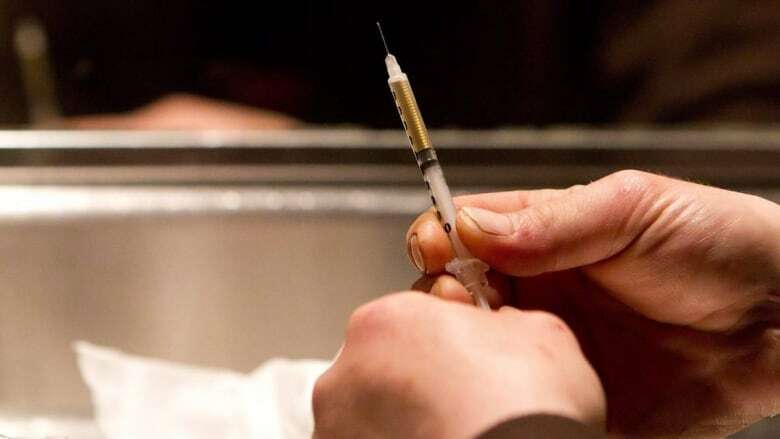 The Region of Waterloo is one municipality in Ontario looking to create supervised consumption sites to tackle the opioid crisis. Julie Kalbfleisch, spokesperson for public health, said they have no plans to stop working on finding two locations for the sites, one in Kitchener and one in Cambridge. "Overdose prevention sites are the temporary sites. The province has paused any of the sites that have not opened but had received approval. Those sites were intended to operate for three to six months. The announcement by the province goes on to say they are researching the evidence for both OPS and SCS," Kalbfleisch said. "So for now the work continues."